Captain Mark Phillips and his second wife, American-born Sandy Plueger are in the processing of getting a divorce. Captain Phillip's solicitors released the following statement: "Captain and Mrs Mark Phillips are separating and divorce proceedings have commenced. The couple have a daughter, aged 14, and the care and support of her is Capt Phillips's main concern at this sensitive time. According to the Telegraph's article, Captain Phillips will not returning to his farm in Cherington, near Tetbury in Gloucestershire. He will be moving to Florida to "set up home in Florida" with American equestrian Lauren Hough, 35. Phillips is 63 years old. He is reported to have told friends: "I might only be alive for another five or ten years so I might as well be happy." 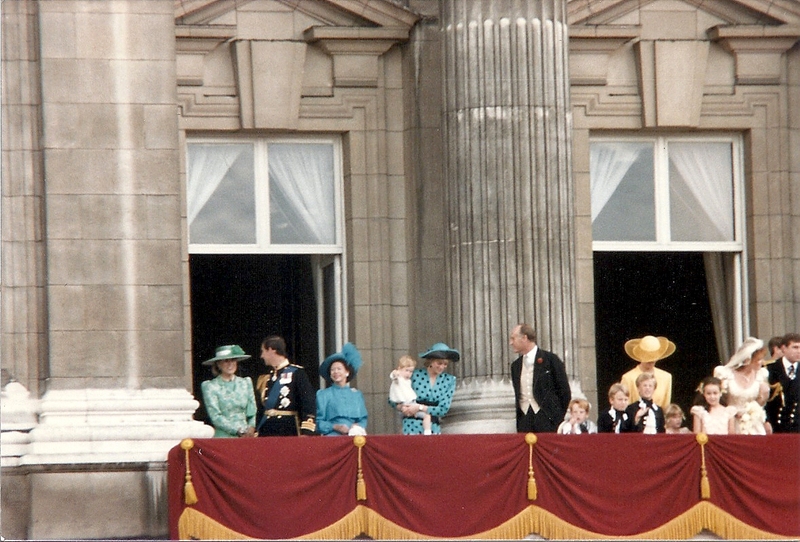 Mark Phillips was first married to Princess Anne. They have two children, Peter and Zara Phillips, and two granddaughters, Savannah and Isla. His second marriage to Sandy Plueger, now 58, took place in 1997. They have one daughter, Stephanie, 14. He also has another daughter, Felicity Tonkin, born in 1985, and now an equine vet. She was confirmed as Phillip's child only after a paternity test. Felicity has no contact with her father. Tacky--she's the same age as Peter! He could have children younger than his GRANDchildren. Tacky Mark, very, very tacky.